Our Portfolio Companies include a wide variety of “Conscious” companies. These businesses are part of our 4 month immersion program aimed at accelerating conscious entrepreneurs to traction and revenue. 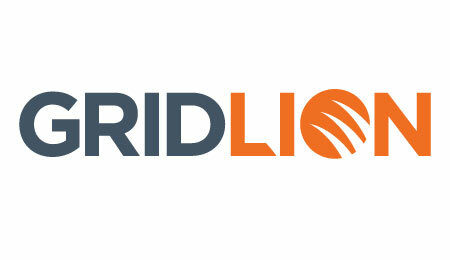 At GridLion, we believe that universal access to energy that is affordable, reliable and clean will be vital to sustaining our quality of life over the next generation. To achieve this, we need to change the relationship that people and organizations have to the energy that powers their achievements. We exist to give organizations the tools that enable them to invest more of their resources on their direct mission and less on utilities expenditures. With rising energy costs close on the horizon, and an increasingly fragile electric grid, GridLion’s helps commercial and industrial building owners lower their enterprise risk and increase net operating income year over year, in a measurable way. Our platform comprises an analytics dashboard that provides real-time, device level utility data from throughout our clients’ facilities, and we overlay their other business data to provide a holistic view of their total value chain. We are the only company that combines energy management with advanced business analytics, enabling clients to extract the most value from every decision. We are both born and raised in Baltimore. Aaron is trained as a tailor and covers the design and production. Jason has a business and marketing background, so he figures out the logistics of putting the product into the hands of customers. 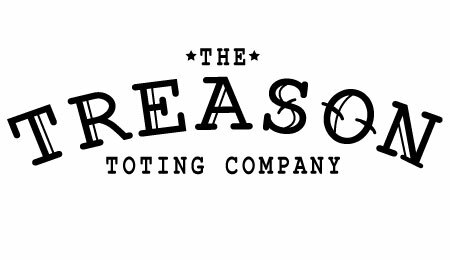 When we started Treason, we set out to create a product that could carry the tools of our trade: the scissors, tape measure, thread, needle, laptop, and notebooks that we use every day. Our bags tote the goods of the traveling craftsman, durable enough for the delicate iPad to the heavy hand tools. Though these tools must be carried locally between work and home, they also go much further during periods of travel and exploration. We wanted to create a product that reflects our combined experiences of local and worldly influences. Our timeless designs buck trends and our high-quality materials will last for years. 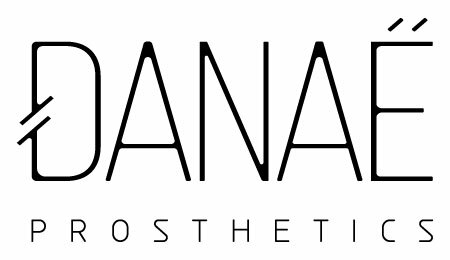 Born from the automated healthcare and additive manufacturing revolution, Danae, Inc. offers online solutions to create 100% customizable 3D printed prosthetic covers, that provides amputees privacy and the fashion statement they desire in their everyday life. Using our online app, amputees are able to utilize their own creativity to personalize exactly what their product should look like, in real time. We believe that 3D printing technology is the vehicle that will allow humanity to break free from its mental and physical limitations. Enabling people to look, move, feel, and fashionably customize their unique normal. Obsessed with making everything around us look much more like our dreams, we are a team of designers and engineers dedicated to the beauty of what could be. Our objective is to provide automated, easy to use customizable 3D printing solutions that address above and below the knee amputees’ concerns now and also in the future. Parkofon is a smart mobility company utilizing the Internet of Things to emancipate people to move freely, even when they cannot. We develop and promote an all-in-one device for urban commute to make everyday driving efficient and enjoyable and help people avoid the usual frustrations of big cities. Starting with parking, we provide a contactless payment method so that you can stop where you need in no time and get going as soon as you pull over your vehicle. 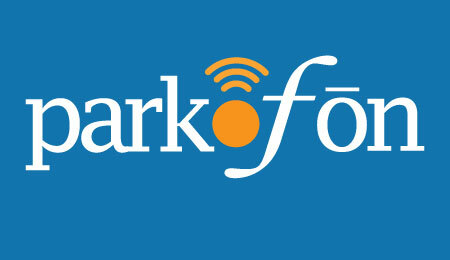 The technology behind Parkofon is a high-precision geospatial navigation system with secure telecom capabilities. The system automatically detects when the vehicle arrives in a parking zone to trigger payment with saved card information. Paired with mobile app, it also notifies you of the hourly limit, rate, and expiration time. The invention is patent pending. Parkofon is a unique solution in a non-unique space. In today’s world, you have parking apps, license plate recognition, and smart meters. But none of these offer a fully automated system that requires zero user input. Parkofon is easy to enforce, fairly inexpensive, and can be easily integrated into the vehicle on-board electronic system. Our primary customer is an urban driver aged 25-54 who owns a vehicle and parks regularly on the street and in parking garages. Parking causes a lot of frustration, especially for suburban dwellers, who avoid going downtown when they can. Our product guides drivers to parking spaces, updates them on open spots when they look for parking, and provides a frustration-free payment method. 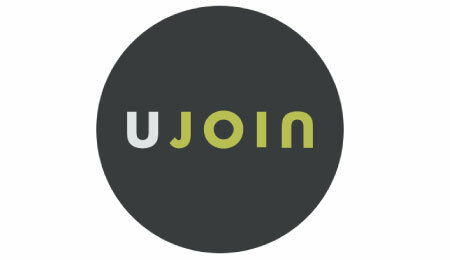 Ujoin envisions a world in which everyone is empowered with the tools and know-how to shape policies for their neighborhoods, cities, counties, state, provinces, and countries. We exist to give voices to people without one, so that they can be heard in the sea of opinions, solve their problems, and improve their lives. Ujoin is “advocacy made easy” — we make it easy to influence the votes of decision-makers and the decisions of policy-makers. We help nonprofits, neighborhood groups, and businesses easily and affordably get policy wins. Our competitors’ platforms are too complex and too expensive for 90% of the addressable market. The result is that people are using ridiculous workarounds to try and influence policies. Easy and affordable are the words that sum up what Ujoin offers, and it’s effective. In addition, unlike our competitors, we do not reserve the right to sell their data to third parties. We believe our customers’ data is their own, and that our job is to keep it safe for them. Our customers create their own branded action pages. These action pages make it easy for end users to send unique messages to any legislator, CEO, or department chair to influence decisions. These action pages have a unique URL and they go viral via email and social media. Our customers get policy wins and at the same time they build their followers and organizational capacities. The Cube Cowork is a membership based co-working space, where moms can escape the traditional or home office and work in an environment that enhances their productivity. Unlike our competitors, The Cube Cowork connect moms to business resource, mentors, virtual assistant services and babysitting services so they can focus more on growing their businesses. 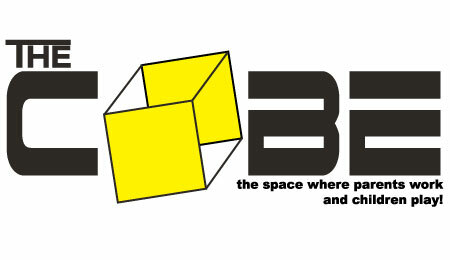 The Cube Cowork target current or aspiring work from home moms and mom entrepreneurs and between the ages of 25-45 who are struggling with productivity and looking for a space where they can access resources and network to start and grow their businesses or enhance their careers. There are over 140 million photos on Instagram hashtagged with the word #food. And while they’re getting likes and attention, that’s all they’re doing. At Zest, we believe that foodies have more to gain on Instagram than just a like. 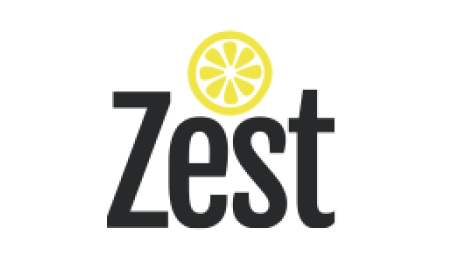 Zest is a social media monetization tool for food bloggers, and works by connecting foodies to its affiliate network of restaurants and food companies. Zest was founded in Washington, DC at Startup Weekend by people who love food and technology. 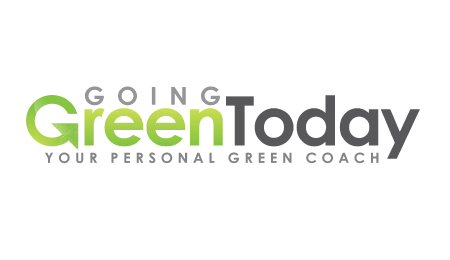 Going Green Today is a sustainability-learning tool, designed to teach users to save money by reducing their carbon footprints, municipalities deploy for measurable civic engagement and companies for employee engagement. 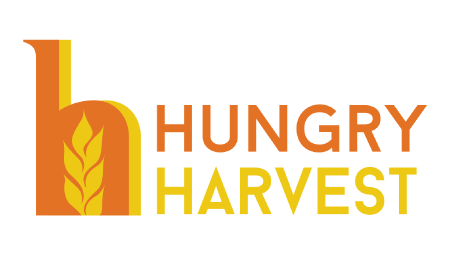 Hungry Harvest is on a mission to end food waste and eliminate hunger in the US. We take fresh, surplus produce from farms around the Mid-Atlantic and deliver it once a week to customers in Washington D.C. and Baltimore. In addition, for every bag we sell, we donate one to a hungry family in need. 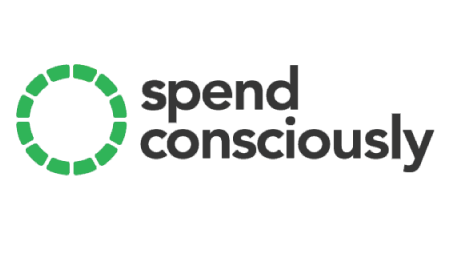 Spend Consciously believes that people have a hunger to live in accordance with their values. 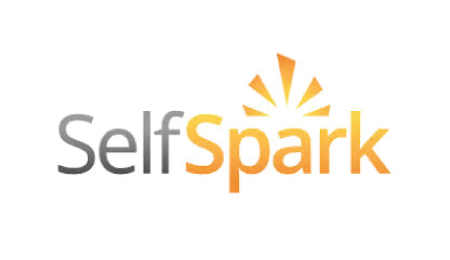 They have created a website and mobile application which allows you to connect your buying habits with who you are, and patronize the companies that share your values. Everyone struggles at some point during their lives, and financial issues are often at the heart of these struggles. MakingChange believes that every person who is motivated to improve their financial situation should have access to the financial knowledge and skills needed to achieve their own personal financial success story. 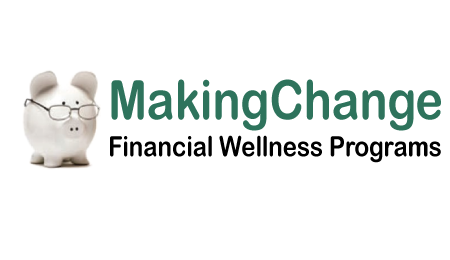 Based in Columbia, MD, MakingChange is a local non-profit that exists to provide this access, and to coach people along their path to financial success. 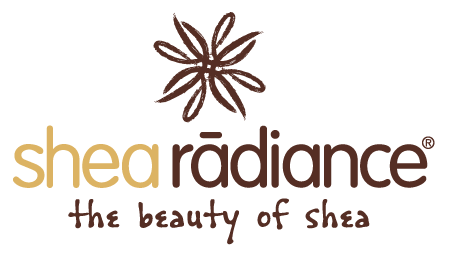 Shea Radiance believes that a really great jar of cream can change the world. What started out as a need to find a cure for the family’s dry and eczema prone skin led them to create a line of truly natural and effective body care products using shea butter as a key ingredient. Their quest led them back to West Africa, the source of shea butter, where they found much more than a solution to dry skin. They found a way to help women take care of their families by providing economic empowerment through trade. Shea Radiance supports women in a way that promotes the beauty, wisdom, and dignity of the women that are at the foundation of the supply chain. 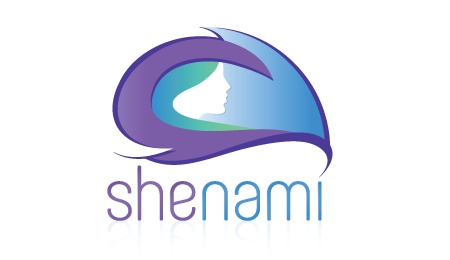 Shea Radiance believes that when you empower a woman, you empower a family and a nation and change the world. We connect women entrepreneurs to actionable information, local women expert service providers and funding opportunities in an authentic virtual community. By empowering their success and establishing local connections, we support her quest for a more meaningful life, creating a better life for all.